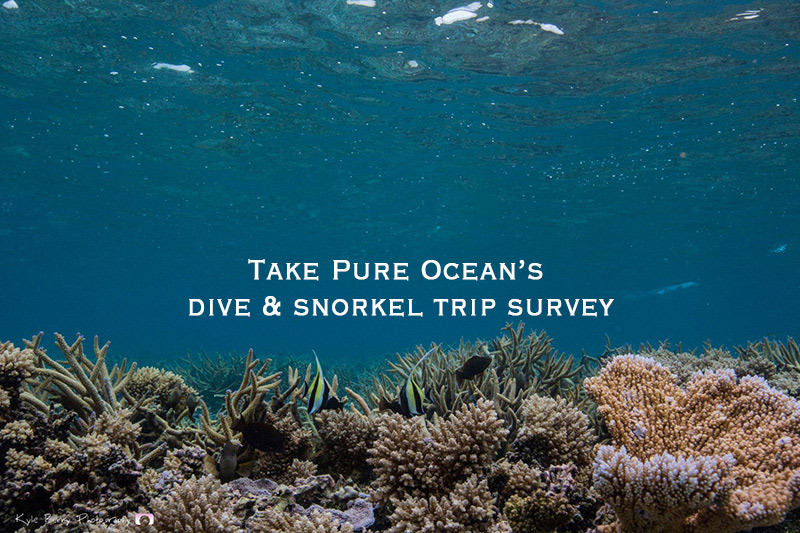 Here at Pure Ocean we are constantly striving to exceed our guests’ expectations and to that end, we have put together a short survey which will give us an insight about what you want when joining our scuba diving and snorkelling excursions. Please click the link below to take part. Thanks in advance for helping us to improve our service to you, our guests. Merry Christmas! Turtles, sharks and a manta – in just one morning!